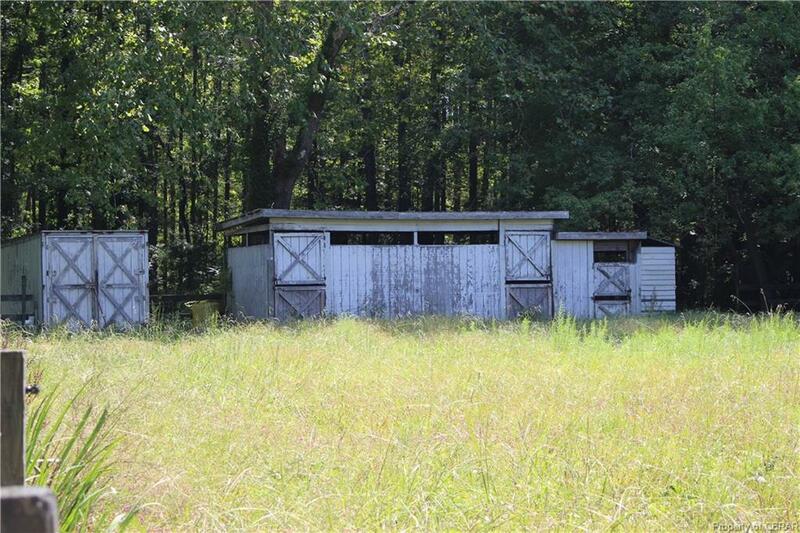 Bring your Horses! 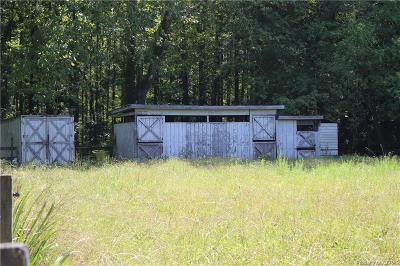 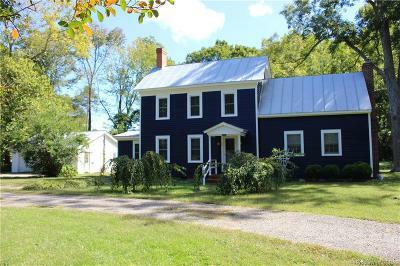 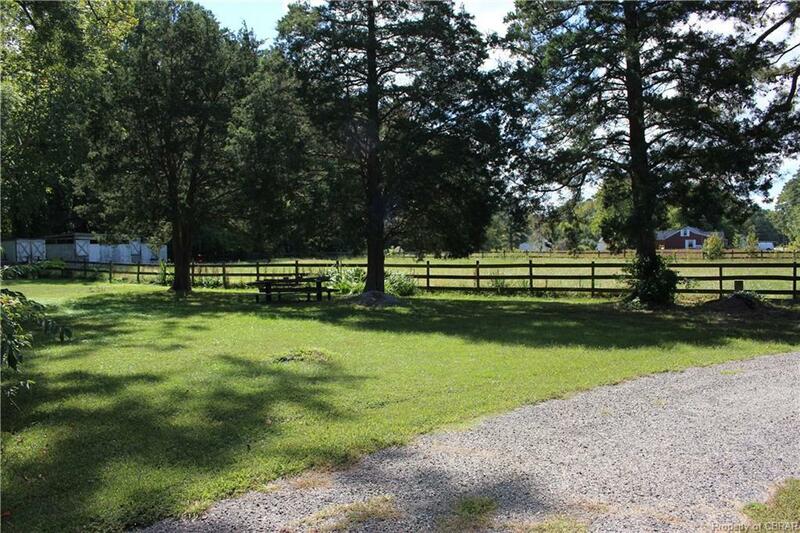 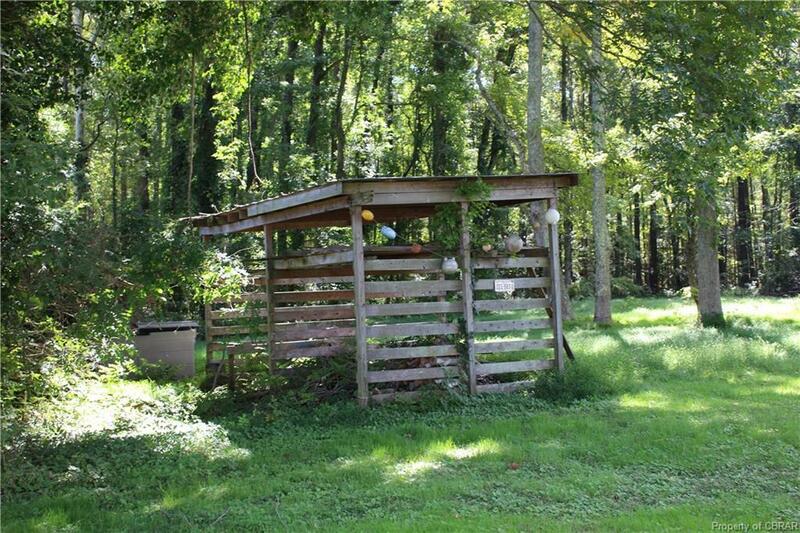 2.59 acres with large, fenced pasture with 3 stalls for your horses. 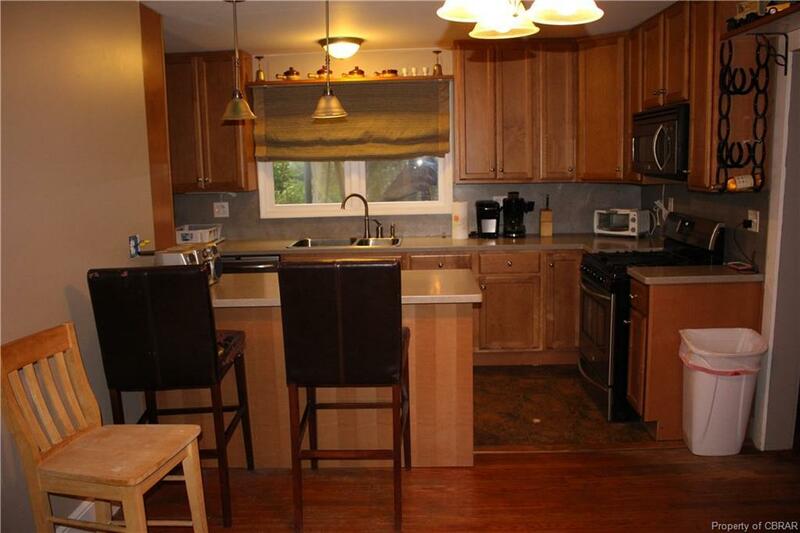 This home has over 2300 sq feet with 3 bedrooms, plus 2 additional sleeping/office areas, 2 full bathrooms, large family room, living room, dining area, utility room and plenty of storage areas. 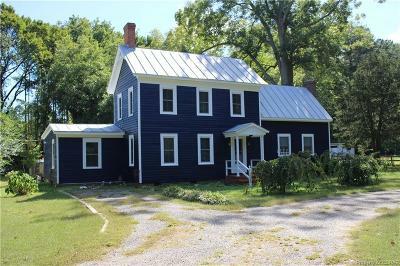 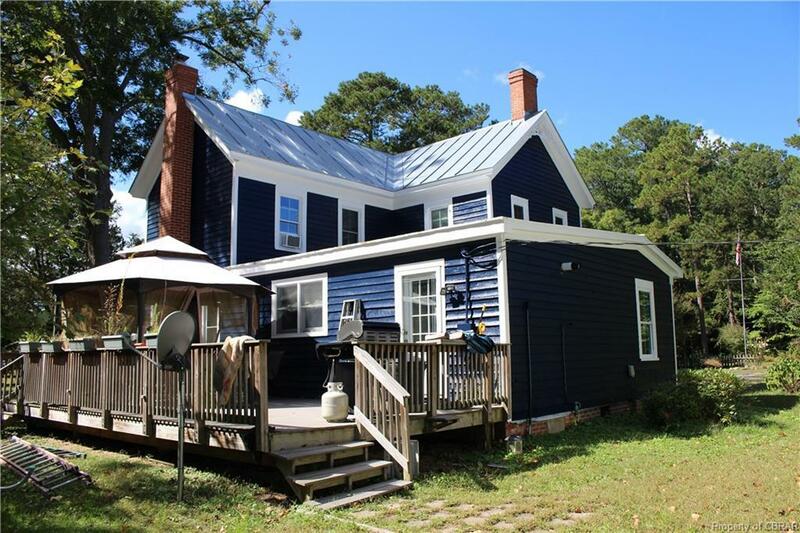 This home features: Rennai tankless hot water, new windows, whole house generator, new kitchen and stainless appliances, oak and pine hardwood floors, water softener, updated bathrooms, freshly painted interior & exterior, woodstove for back up heat. 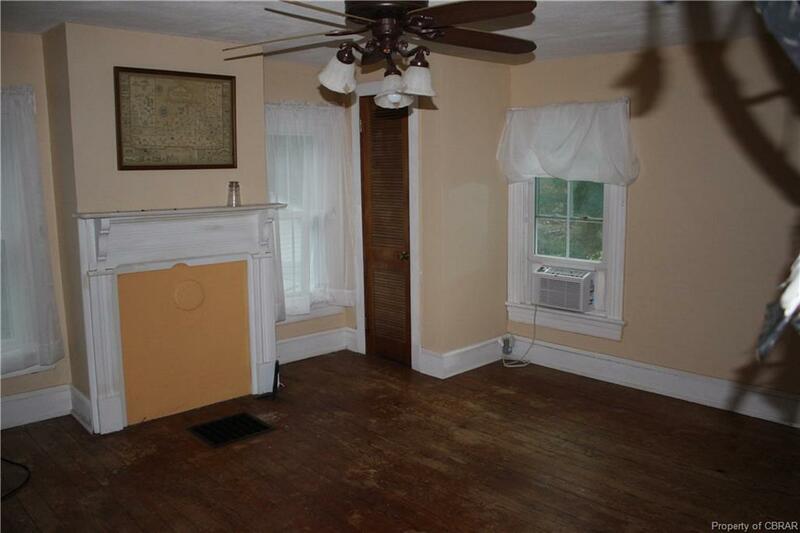 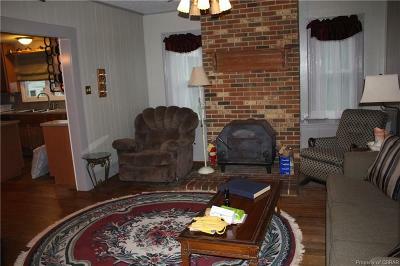 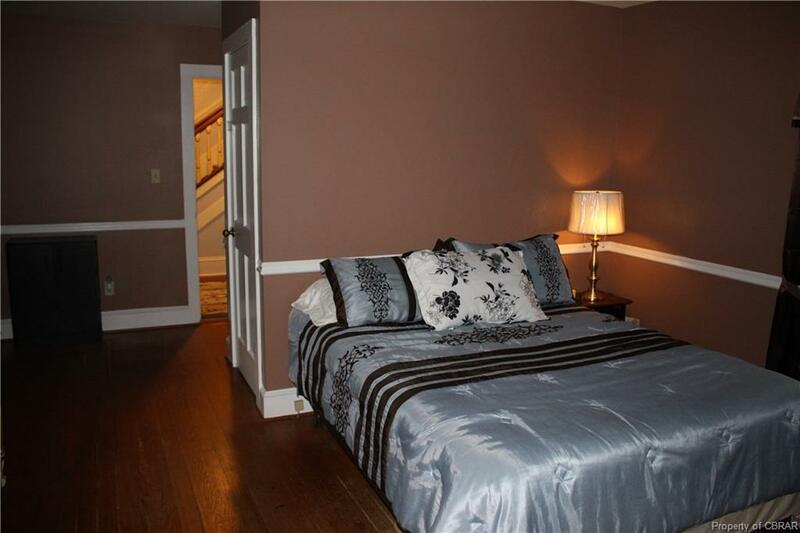 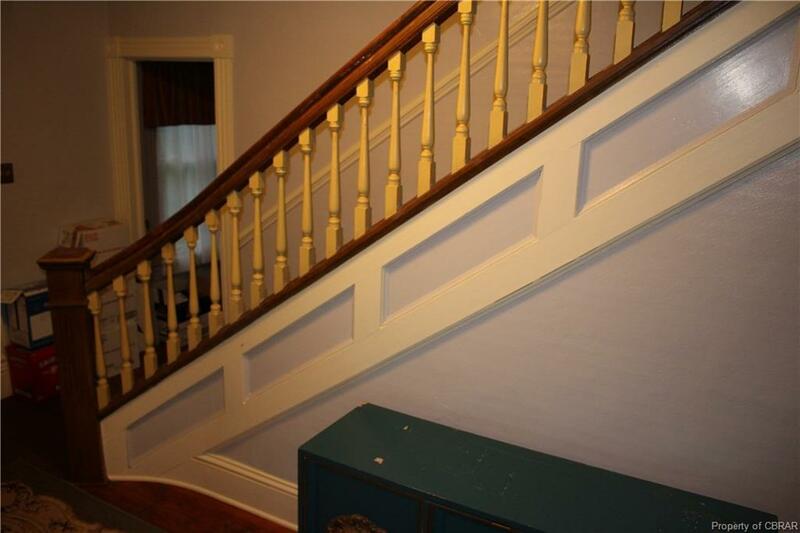 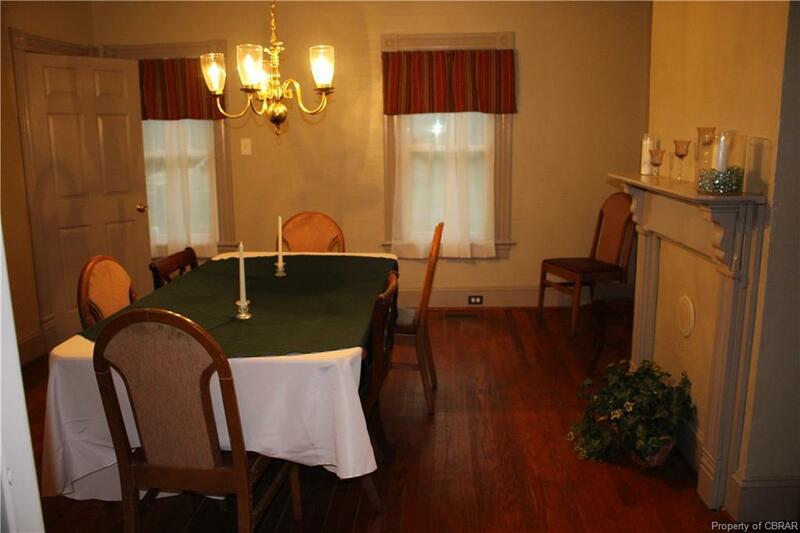 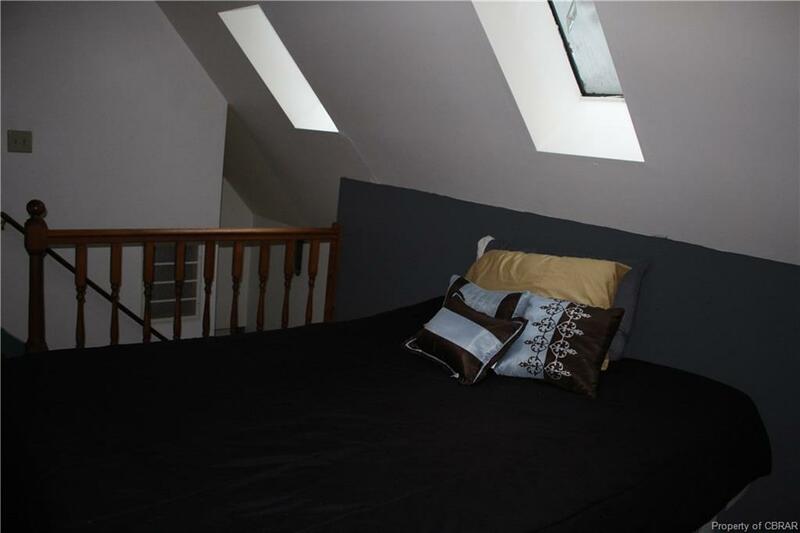 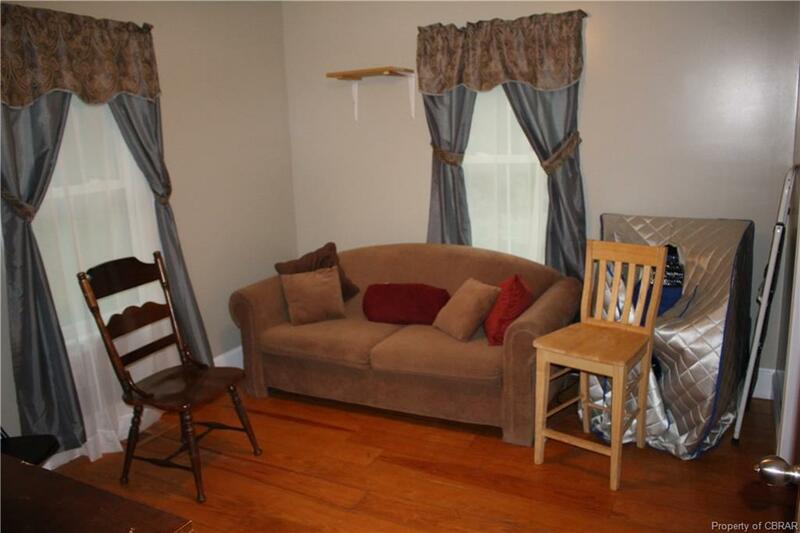 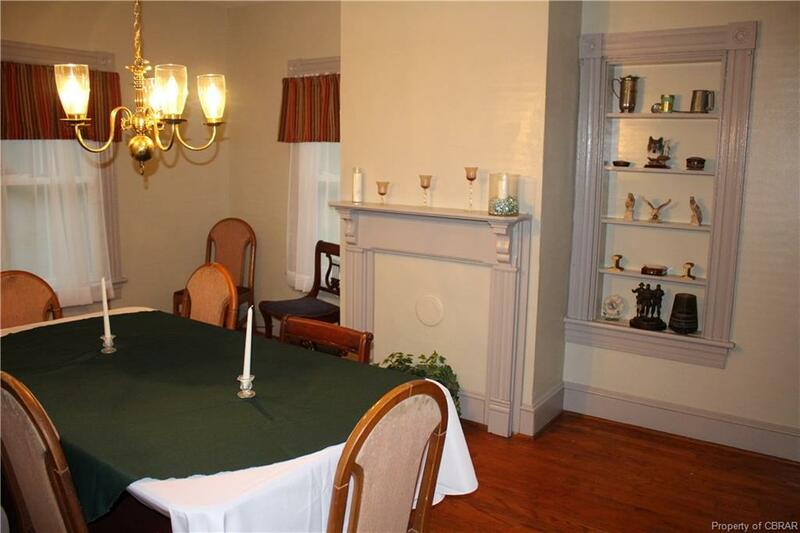 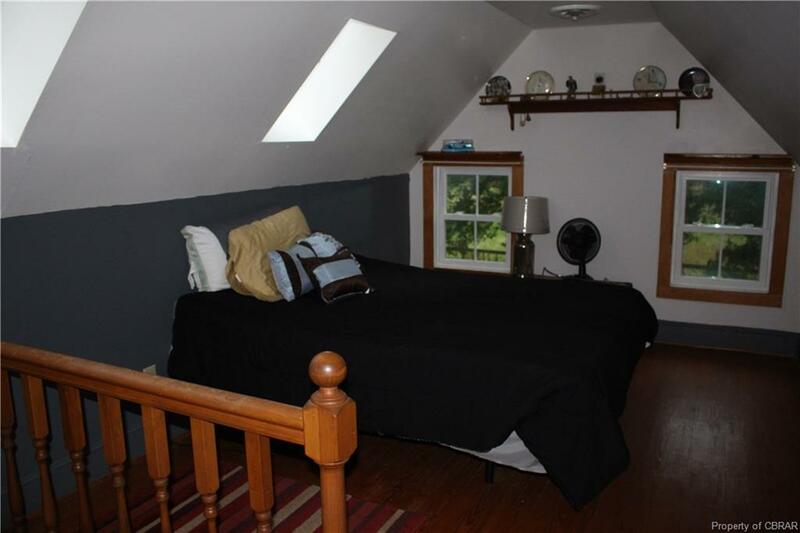 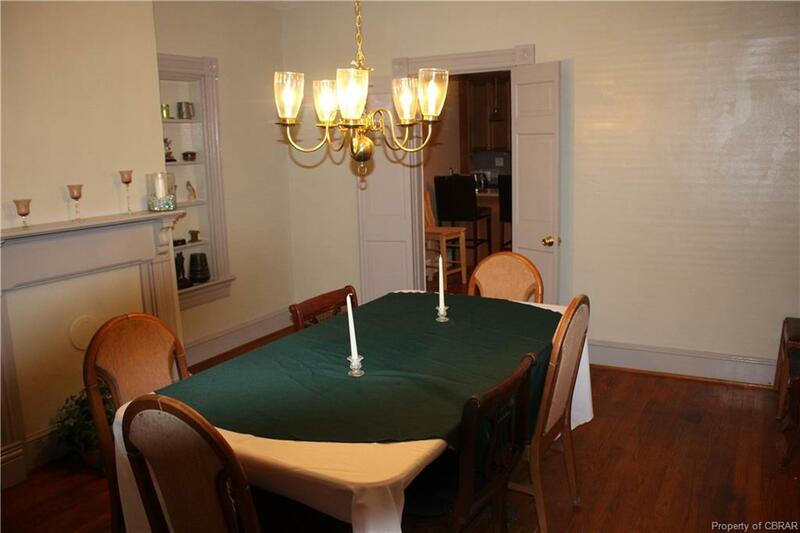 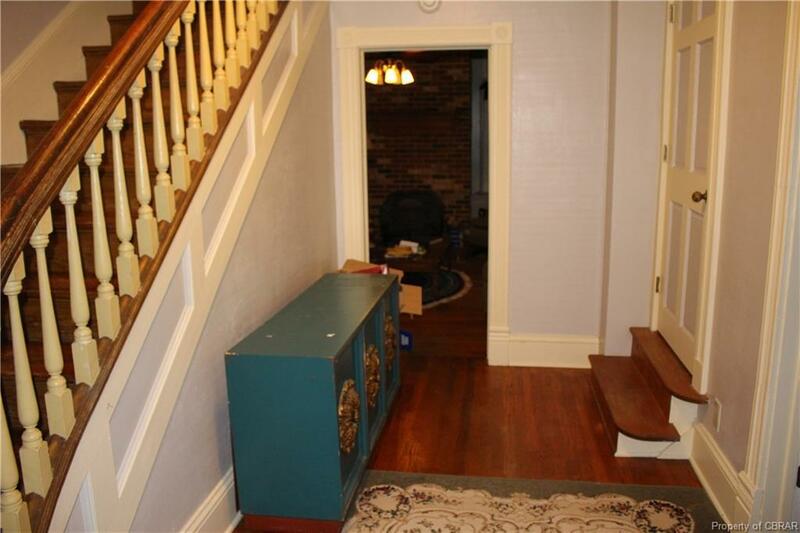 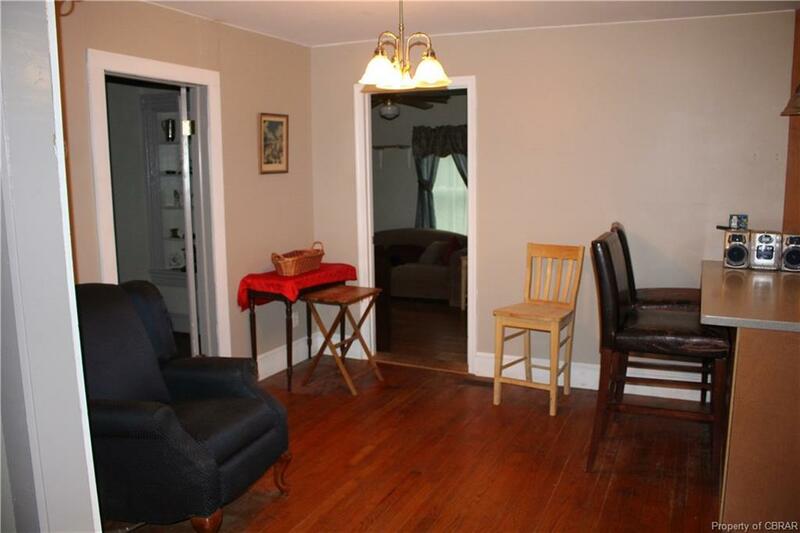 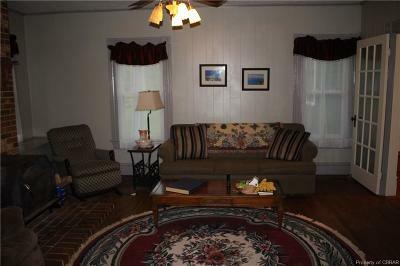 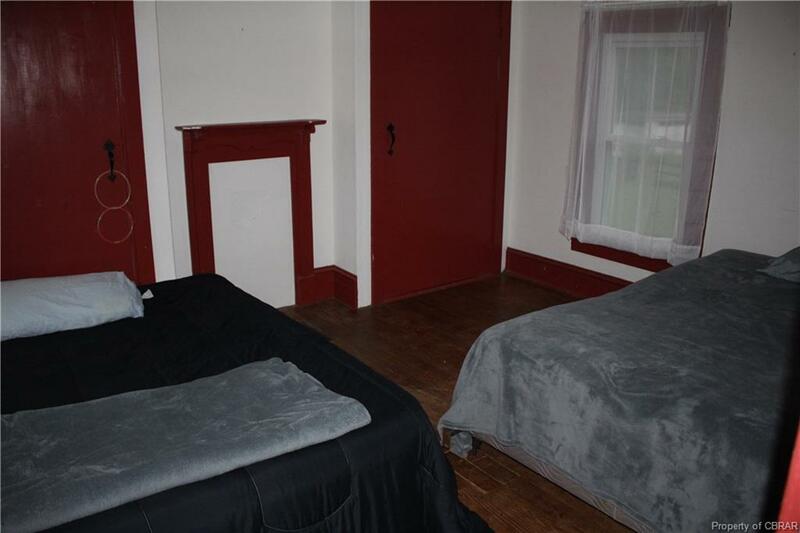 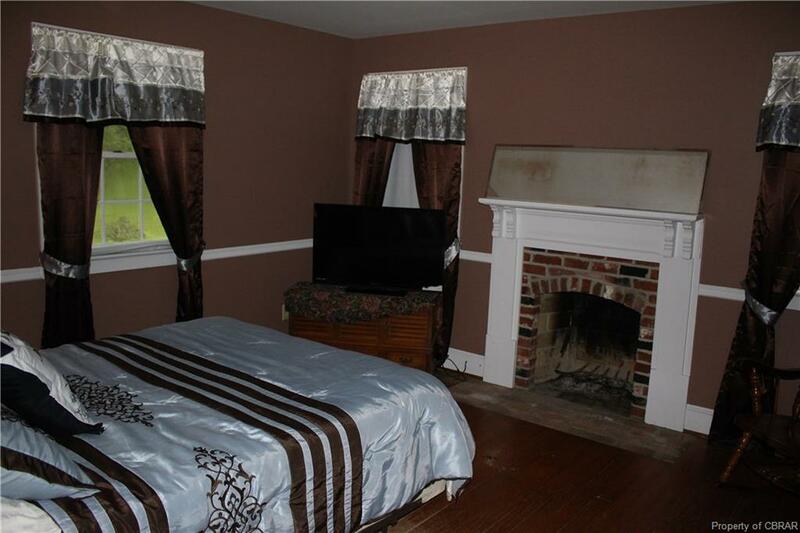 The home offers beautiful staircase and trim mouldings, first floor masterbedroom. 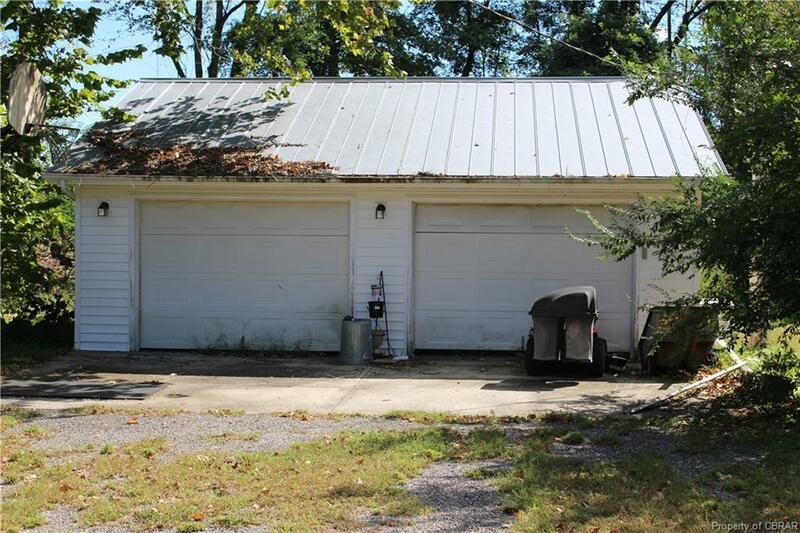 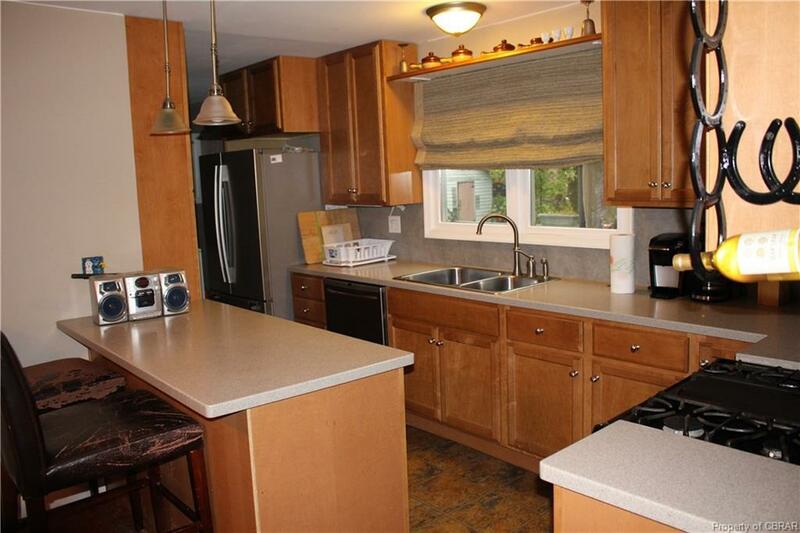 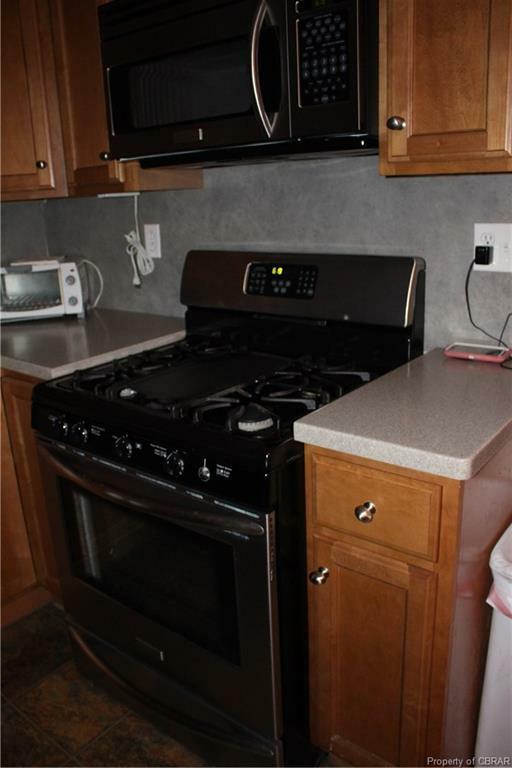 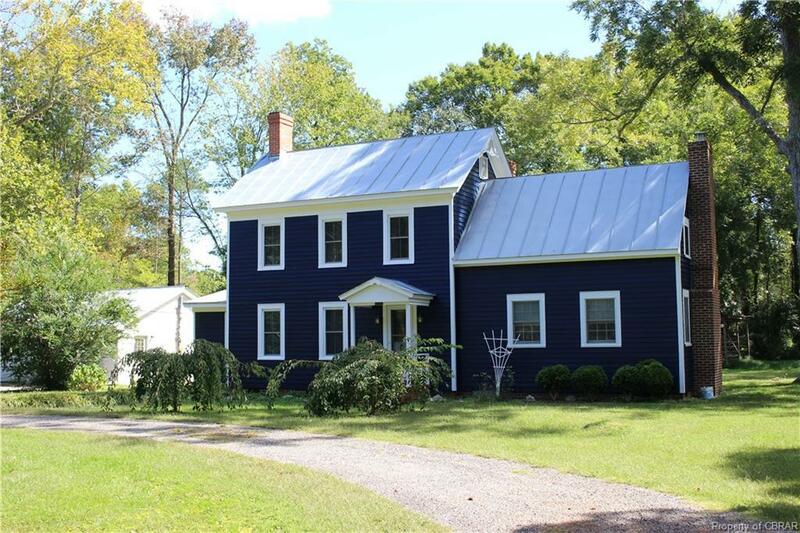 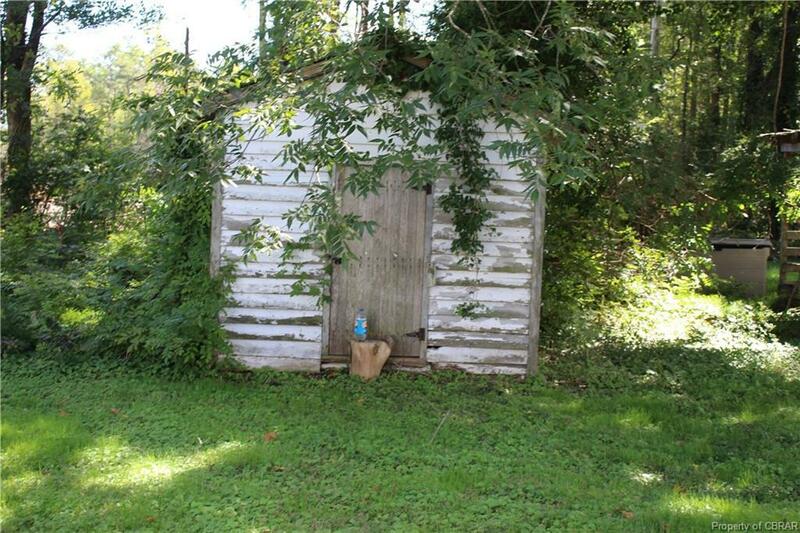 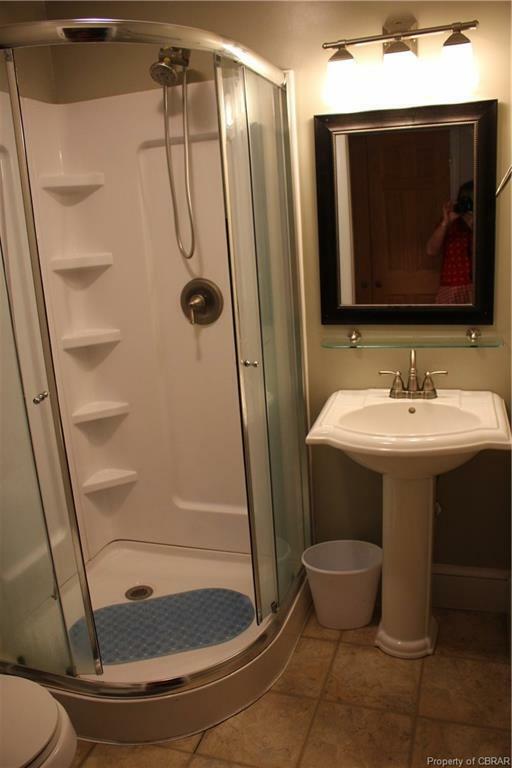 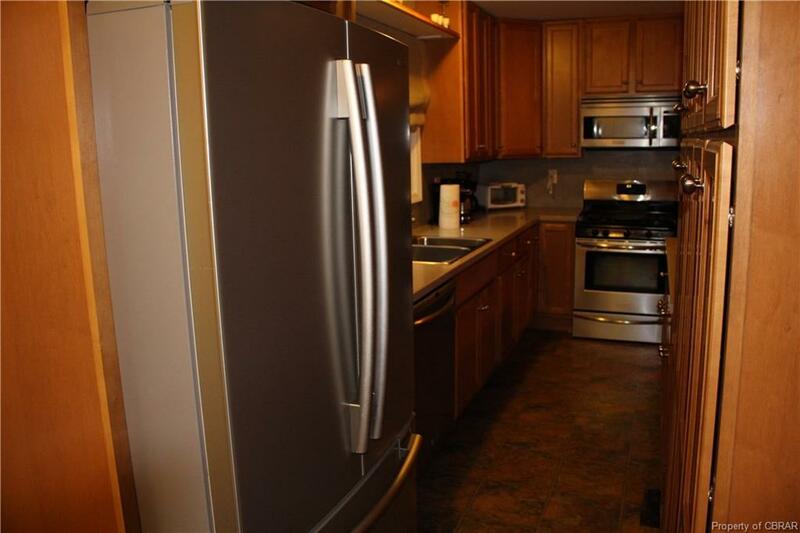 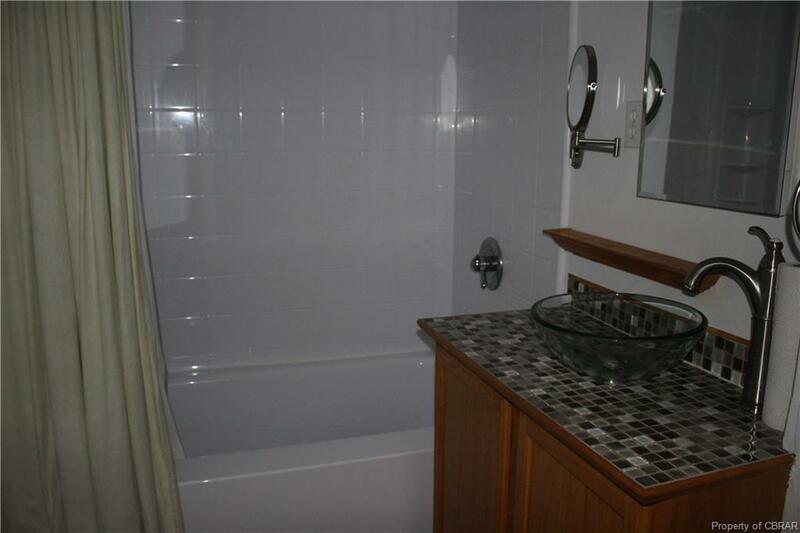 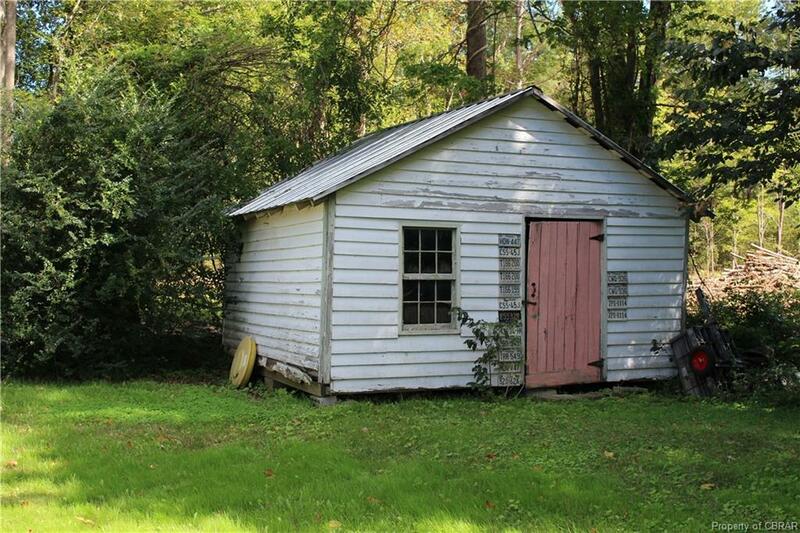 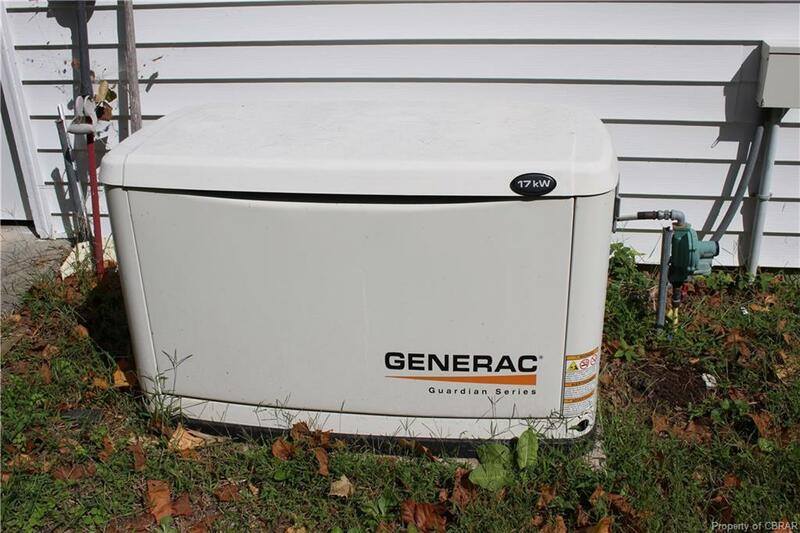 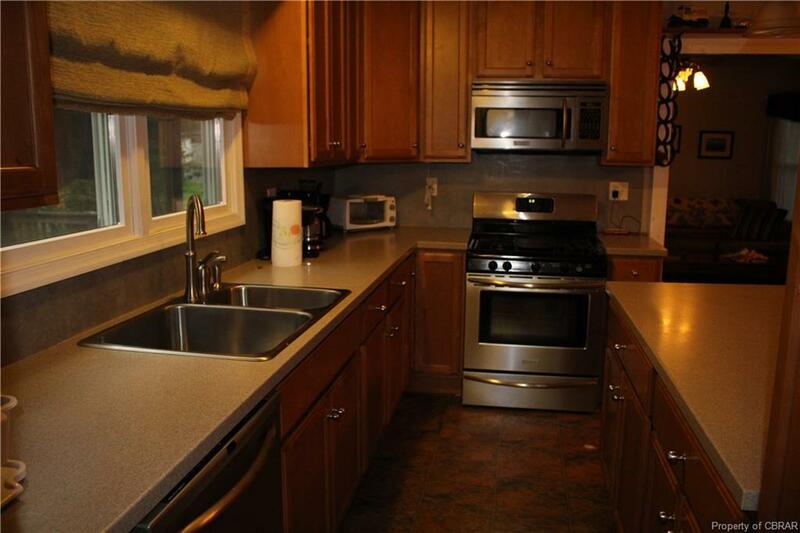 There is a large 2 car detached garage, 2 outbuildings for all additional storage needed. 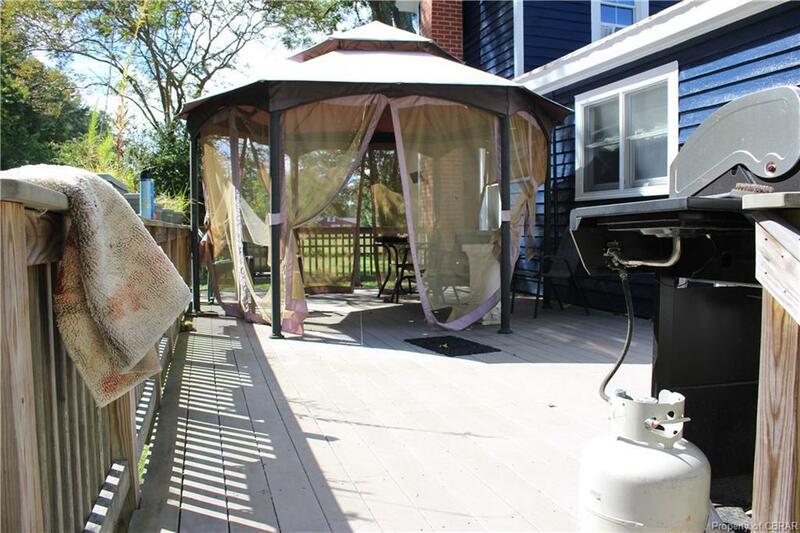 You will enjoy your back deck for entertaining. 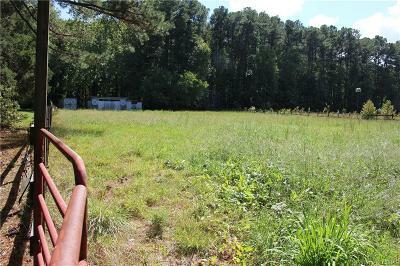 Only minutes from town and close to 2 public beaches and water access at Town Point Landing to launch your boat. 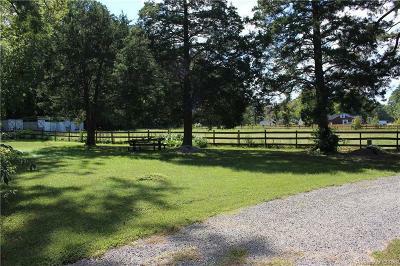 Come, bring your horses, boats and enjoy all this property has to offer, you will be glad you did!